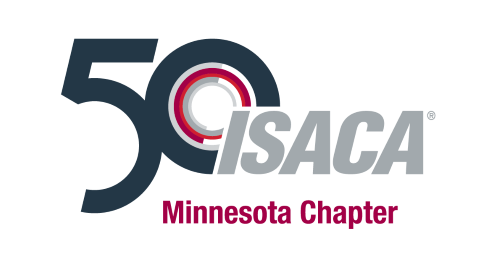 The ISACA Minnesota Chapter is pleased to present our newly developed sponsorship program. We are offering the sponsorship opportunities below to vendors and affiliates that align with the vision, mission, and objectives of our Chapter. 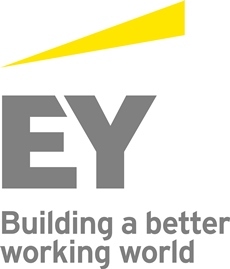 Sponsors must align with IT Audit, Risk, Security, and/or Governance in the Enterprise. Contact Us to become a 2017-2018 MN ISACA sponsor today! Sponsorship opportunities are available on an annual and per event basis. 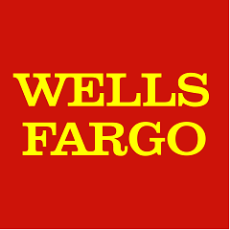 Annual sponsorship details and benefits are described in the Sponsorship Program brochure. Per event sponsorships can range from sponsorship tables to event sponsors. The Minnesota Chapter of ISACA offers a variety of sponsorships built to fit your individual marketing needs.